There's more to Thanksgiving than a nice meal with family and friends, especially in Long Beach and surrounding cities. 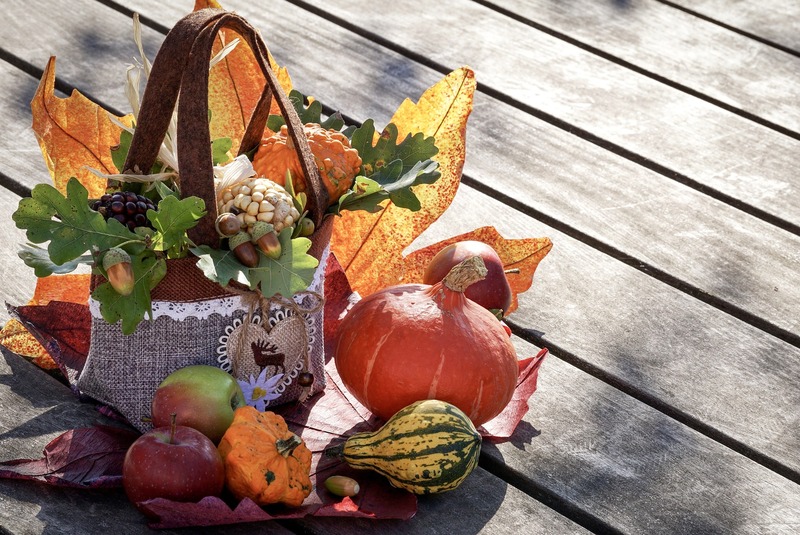 Here are some ideas for activities you can do on Thanksgiving and throughout the following weekend. Join the over 3,000 runners and walkers for the 16th annual Long Beach Turkey Trot for charity on Thanksgiving morning. You can register for a 5K, 10K, or kids ½-mile Winding. There are multiple start times for the different races between 7 AM - 10 AM. If you’ve never done a Turkey Trot before they are so much fun. Dress up in your festive turkey and Thanksgiving-inspired attire, and bring a few dollars, canned goods, or any other nonperishable items to donate to either the AIDS Food Store or Justin Rudd’s Community Action Team. Get your steps in early so you can really enjoy your big Thanksgiving meal later. 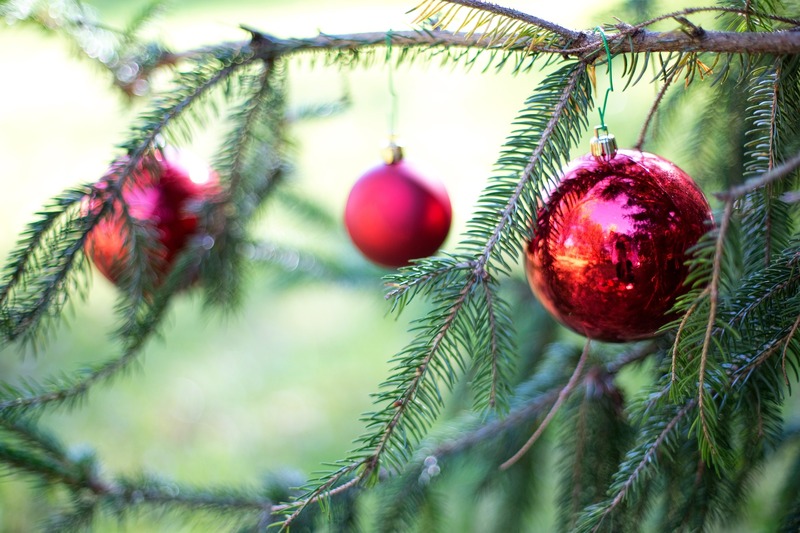 Don’t delay getting your home ready for Christmas this year and head over to Snowy Pines on PCH on Saturday, November 24th and pick out your perfect Christmas tree. This farm has been serving Southern California for over 45 years and they have a really nice selection of trees, and they make going to the lot to pick out a tree a very fun and festive experience, complete with “the big guy” himself. They offer trees from 1 foot tall all the way to 20 feet and carry Noble fir, Nordman fir, Grand fir, Douglas fir, and silver-tips (a.k.a. Charlie Brown trees). Their friendly staff will get loose needles shaken off your tree, can install leak-proof water stands, and will bag it up so that it makes it home safely. If you’d like a snowy look for your tree they do flocking there too. Snowy Pines is located at 6701 E. Pacific Coast Hwy., Long Beach, CA 90803. Head to Hollywood on Sunday, November 25 at 5:00 PM to be part of this year’s Hollywood Christmas Parade! There will be celebs, balloons, marching bands, and more. The parade will be broadcast on December 15 to television outlets like the CW as well. Keep an eye out for this year’s Grand Marshal, Nancy O’Dell, catch a performance by Ashanti, David Archuleta, Ruben Studdard, and more, and see gigantic parade balloons including the Grinch and Penguins of Madagascar. You can purchase tickets for grandstand seating, and curbside seating is free. The u-shaped route will start on Hollywood Blvd. at Orange Dr., travel east to Vine, south on Vine to Sunset, and west on Sunset back to Orange Dr.
Head up to LA for the Craft & Folk Art Museum’s annual gift-shopping and fundraiser called “Holiday Marketplace.” Look through their large selection of handmade goods made by a carefully curated selection of talented artists from Los Angeles. You’ll be able to find some gifts and goodies that can’t be found anywhere else while enjoying festive music and complimentary refreshments. The Holiday Marketplace is free with your museum admission and is open from 11:30 AM - 5:00 PM. You can also purchase tickets for the Holiday Marketplace VIP Preview and Brunch on Saturday, November 24 from 10:00 AM - 11:30 AM for just $15. The Craft & Folk Art Museum is located at 5814 Wilshire Blvd., Los Angeles, 90036. If you haven’t been to the LA Zoo in a while, this is definitely a good reason to make the trip up there and maybe even start a new family tradition. (Just don’t plan on going on actual Thanksgiving, they are closed on the 22nd.) At the Zoo Lights you will get to take a self-guided tour through a large area of the zoo that will be decorated with animal-themed displays, interactive projections, and “seasonal magic.” You’ll get to see real reindeer on the route and could also have a little visit with Santa. The route has been expanded for the 2018/19 season, so even if you have been before, there are new things to discover this year. The Los Angeles Zoo is located at 5333 Zoo Dr., Los Angeles, CA 90027. Thanksgiving is an American holiday so it only makes sense that NFL football has made its way into part of that tradition. Even if your team isn’t playing it’s fun to watch the old rivalries and new teams go head-to-head on Thanksgiving. 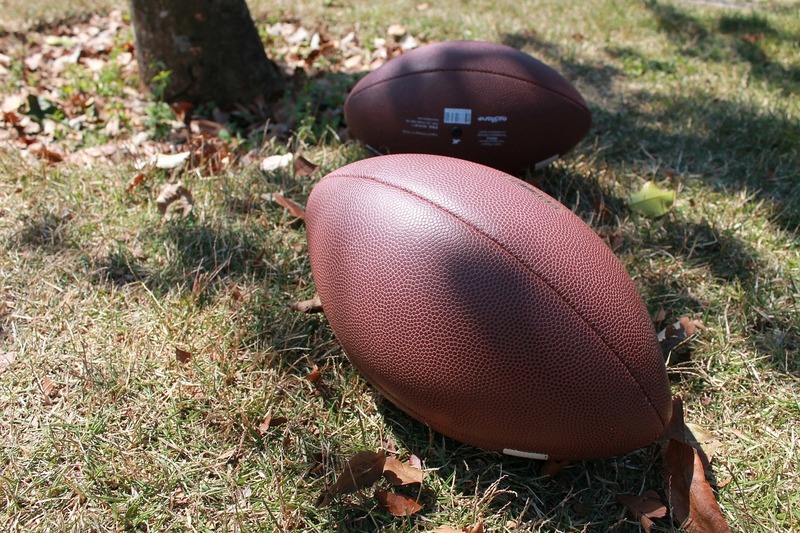 Since we are fortunate enough to probably have nice weather on Thanksgiving, it’s a fun day to take advantage of the many parks in Long Beach and go out for a game of football with your family, and maybe even recruit some neighbors and friends too. A little bit of activity after indulging in extra helpings at the Thanksgiving table never hurt anyone, either.